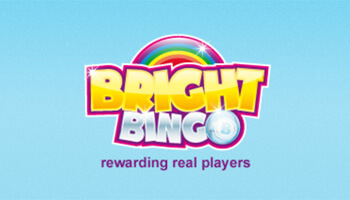 Play for as low as 2p! Visit website for full T&C's. If you are a fan of the traditional fruit machine slots then you are going to love this updated classic, ‘All the 7s’ by Dr Slot. This bold offering has all of the same fantastic features of the retro games but with a modern twist which makes for some great gameplay. So why not check out this all the 7s slot review to discover more about what makes this release so special. All the sevens slot is playable on Dr Slots, a superb casino site offering all of the latest releases and top titles from some of the industry’s most innovative software developers. While you are waiting to see the Doctor, then why not take a look at some of the most popular promotions and offers that you can take advantage and who knows what games you will discover once you have finished playing ‘All the 7s’. The design of this game is fairly typical of a fruit-machine slot with a 5-reel, 3-row formation and intense bold colours that make the symbols really stand out. The all the 7s slot is set on a deep purple background with a contrasting gold frame for the reels. Everything that you will need is accessible from the base game and you can easily see your credit amount as well the total number of lines you are playing and the betting value. Most of the symbols on the reels are 7’s of different colours but there are some other lucky symbols thrown in or good measure such as the golden four-leaf clover. You will also see the Free Spins icon and the Wild symbol which are both features to look out for that will look at in more detail later on.  The game has been fully optimised for use on mobiles, tablets and the desktop, which it looks very attractive when played on. All the 7s slots is a great option for those playing to a budget with bets starting from just 2p and increasing all the way up to £20 making this perfect for high-rollers as well. Bets are controlled from the betting table using the + and – buttons and once you have adjusted the number of paylines you want to play, then all you need to is hit the green spin button and watch the reels turn. The game has a handy Autoplay function helping you to increase the pace of play and allowing for some uninterrupted fun. You can also set the number of spins within this features and what you want your credit limit to be. This can be cancelled using the ‘Stop Auto Spin’ so you have complete control at all times. 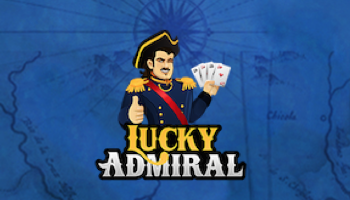 This game has a progressive jackpot and an RTP of 94.03% so as for a gaming strategy, this is one that you are looking for long playback wins so don’t expect to pick up a jackpot quickly. The rules are really simple, if you spin a winning combination, you will land a prize. 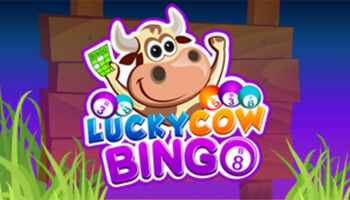 The winning combination is subject to a multiplier and multipliers can be viewed in the paytable which can be found by pressing ‘i’ on the top right-hand side of the screen. The Bonus Free Spins are activated when you line up 3, 4 or 5 of them on the reels giving you 5,7 and 9 free spins respectively. Make sure you look out for the Wild symbol which will substitute for all other symbols on the reels except for the Free Spins. Whilst this boosts your chances of picking up some smaller wins, you cannot win the progressive jackpot with a Wild on the reel. 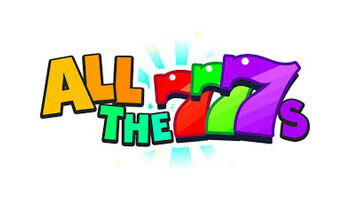 Dr Slot’s ‘All the 7s’ is a great game and evokes nostalgia as soon as you see the 7s spinning. It has a retro design and a fantastic accompanying soundtrack and a title that is well-worth some of your time. Ahoy! Grab 500 Free Spins on Starburst!